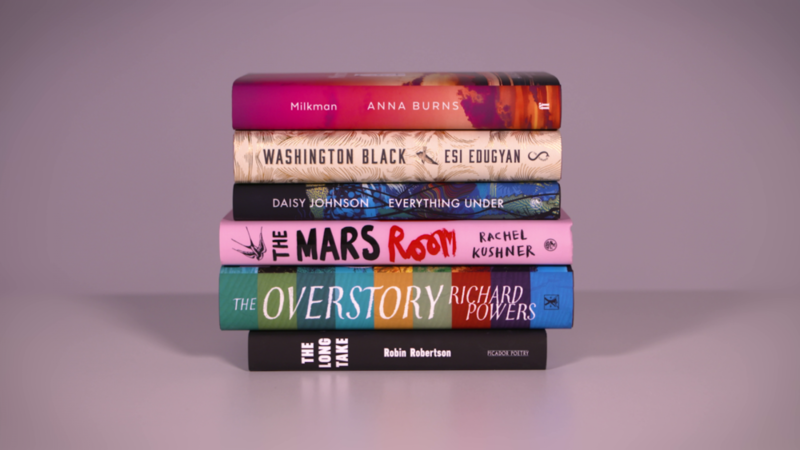 On Thursday 20 September, the Man Booker Prize revealed the shortlist of six titles in contention for the 2018 prize. The prize is the leading literary award in the English-speaking world, and has brought recognition, reward and readership to outstanding fiction for fifty years. You can download Readers’ Guides for each of the books, as well as supporting booklists with suggested themed reads for each title. The books can be borrowed from your local library, or you can buy books for you or your group from hive.co.uk to support The Reading Agency and local bookshops at no additional cost to you. “All of our six finalists are miracles of stylistic invention. In each of them the language takes centre stage. And yet in every other respect they are remarkably diverse, exploring a multitude of subjects ranging across space and time. From Ireland to California, in Barbados and the Arctic, they inhabit worlds that not everyone will have been to, but which we can all be enriched by getting to know. Each one explores the anatomy of pain — among the incarcerated and on a slave plantation, in a society fractured by sectarian violence, and even in the natural world. But there are also in each of them moments of hope. The winner of the 2018 prize will be announced on Tuesday 16 October at a formal dinner at London’s Guildhall. The ceremony will be aired by the BBC. What do you think of the shortlisted titles? Which have you read and what will be added to your TBR pile? Add your comments below, or click any title above to leave a review. Download fantastic Readers’ Guides for every one of the longlisted titles from the Man Booker Prize website. Share your thoughts with us on Facebook, Twitter and Instagram using #ManBooker2018 and #FinestFiction. Keep up with all the latest news on the Man Booker Prize website. 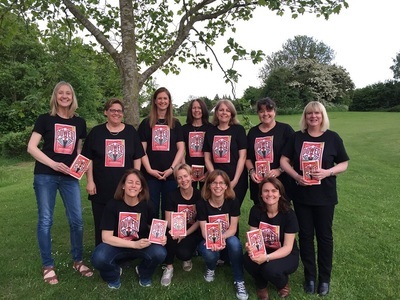 Want to make sure you never miss the latest reading group news? Sign up for our free monthly newsletter. Not yet a member of Reading Groups for Everyone? Sign up now – it’s quick, easy and free.